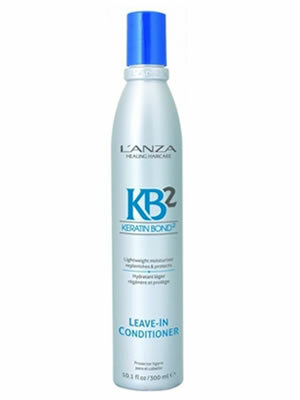 L'anza Daily Elements Leave in Conditioner is a lightweight protector that replenishes moisture and instantly repairs the hair from within. Hair becomes supple, radiant and healthy with this conditioner as it provides essential nutrition to transform average hair into healthy hair with added shine and manageability. Rich in essential nutrients it fights free radical damage and combats the effects of chemical and styling processes for hair that is healed and beautiful.